Fits hat sizes 6 3/4 and smaller. 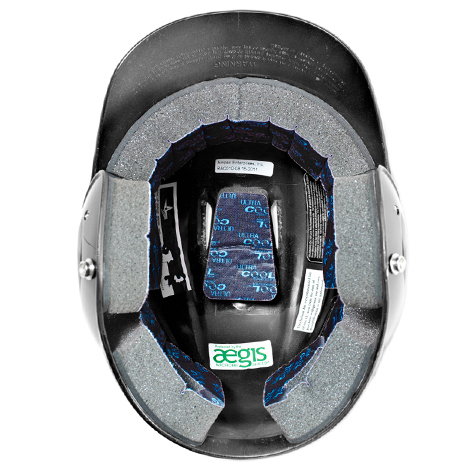 The System Seven BH3010 style helmet freatures an Ultra-Cool One size fits all (OSFA) liner system with pony tail cut out. 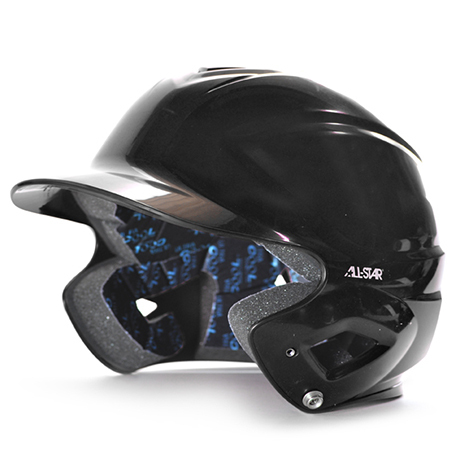 Moisture wicking and fast drying UltaCool fabric will keep player dry and sweat out of eyes.